In addition to frequent vacuuming, its important to carpet clean your carpet on a regular basis. Cleaning systems will remove the oily, sticky soil that vacuums can’t take out, and will help keep your carpet looking great over time. You should not wait until the carpet or upholstery gets too dirty.By cleaning the fabric before it gets too unsightly the cleaning will be more successful. 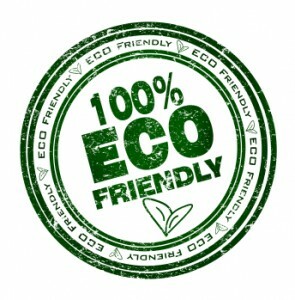 Having your carpets cleaned with the right cleaning system will also prolong the life of your carpet. Research indicates that the hot water extraction system provides the best capability for cleaning. This system is commonly referred to as “steam cleaning,” although no steam is actually generated. 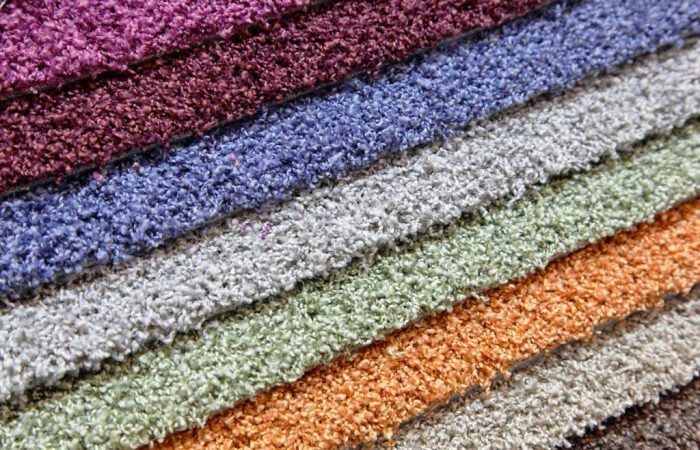 The process consists of applying a cleaning agent into the carpet pile and using water in the extractor to recover the used solution and soil. Professional carpet cleaners are a great choice for your floor. Their cleaning equipment has more extraction power than the rental units available to individuals, and the carpet will dry more quickly. True professionals also understand the equipment, know the proper cleaning agents for the situation at hand, and recognize the differences in fibers and carpet construction. When you need to get your carpets cleaned your first step is to go to family or friends.If they have had their carpets cleaned and were very happy.Next I would go to the golden pages because most companies there have made a long term commitment to their business. 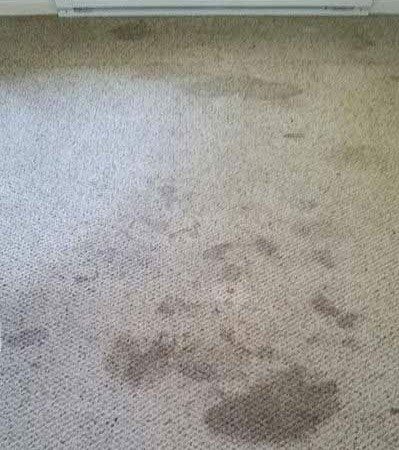 If you are unlucky enough to to have a stain on your carpets All Brite recommends that you spray water on the stain and then blot the stain with a white cloth. If you have no success with that process you should give Michael a call at 087 6822835 and he will give you some free advice over the phone. most of the spot removers you can buy in the shops only create suds on the carpet and can sometime can make the stain permanent. 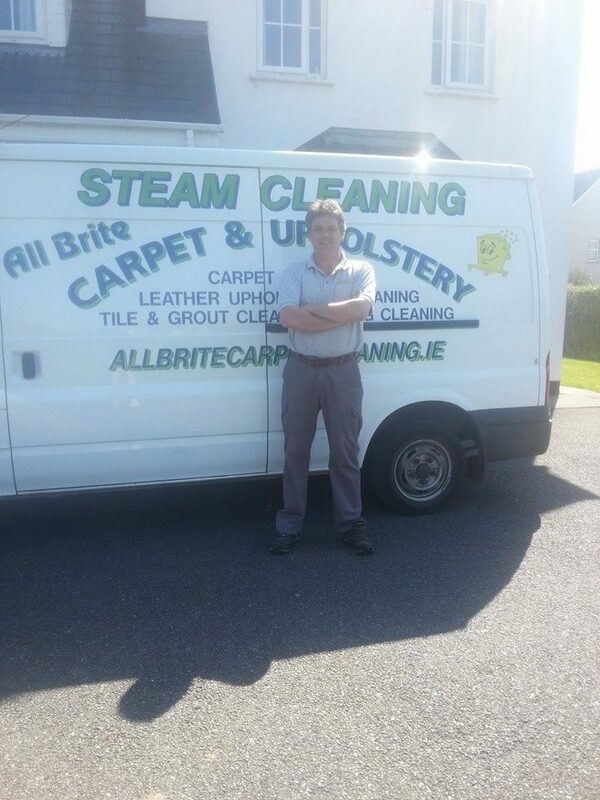 Next article	Why Carpet Cleaning Cork has repeat customers.